Last week’s #FriFotos theme was wood, and here are the few pictures I shared via Twitter. This Friday, the theme is RED, no doubt because Valentine’s Day is Saturday, February 14th. I can’t wait to see the beautiful photos that everyone will share. 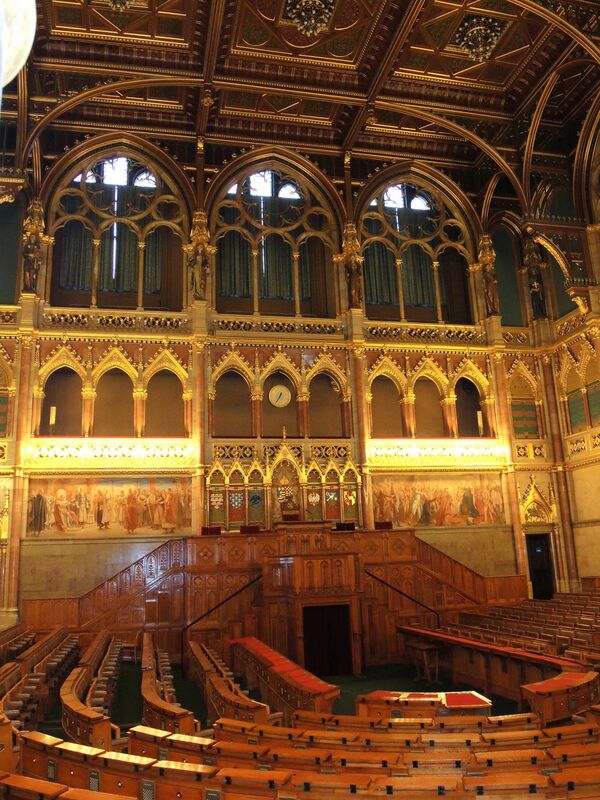 The parliament building in Budapest has beautiful wood carvings. 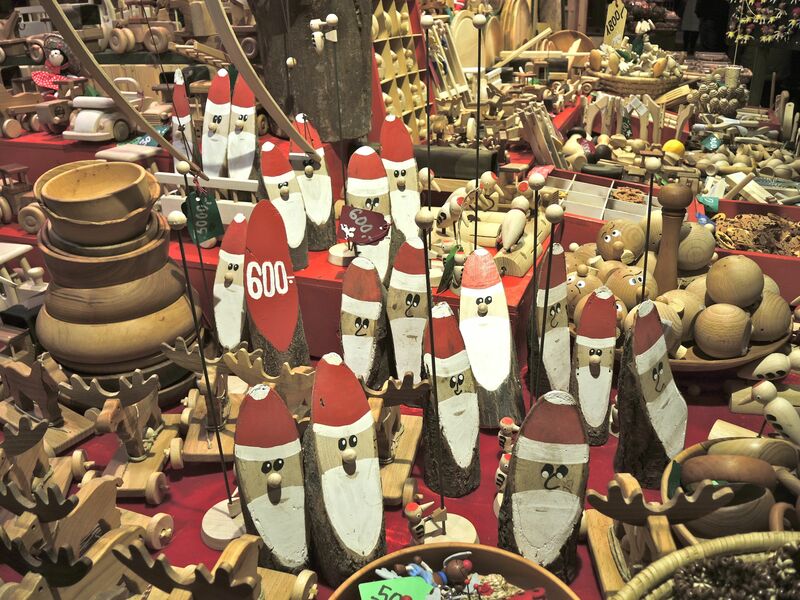 At one of the Christmas markets in Budapest, I saw all these Santa faces painted on a slice of wood. 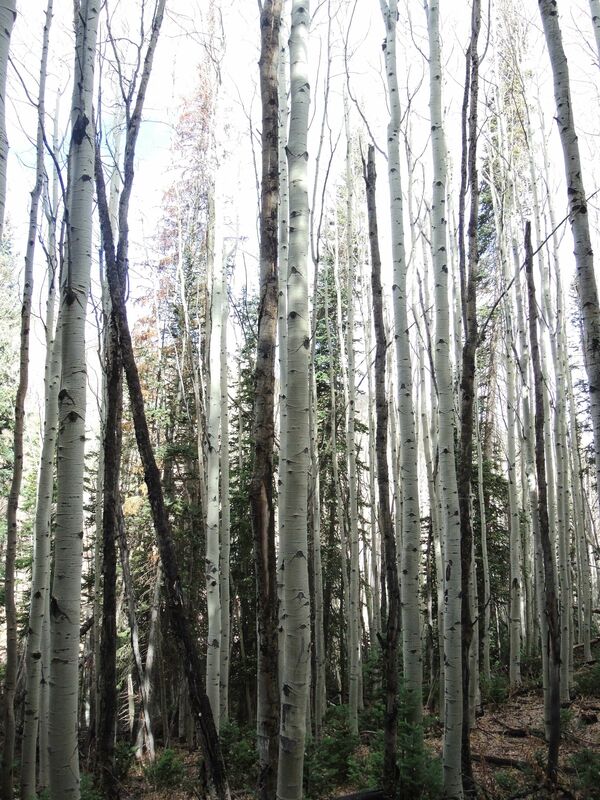 I loved the beautiful wood on these trees I saw while hiking above Park City in October. 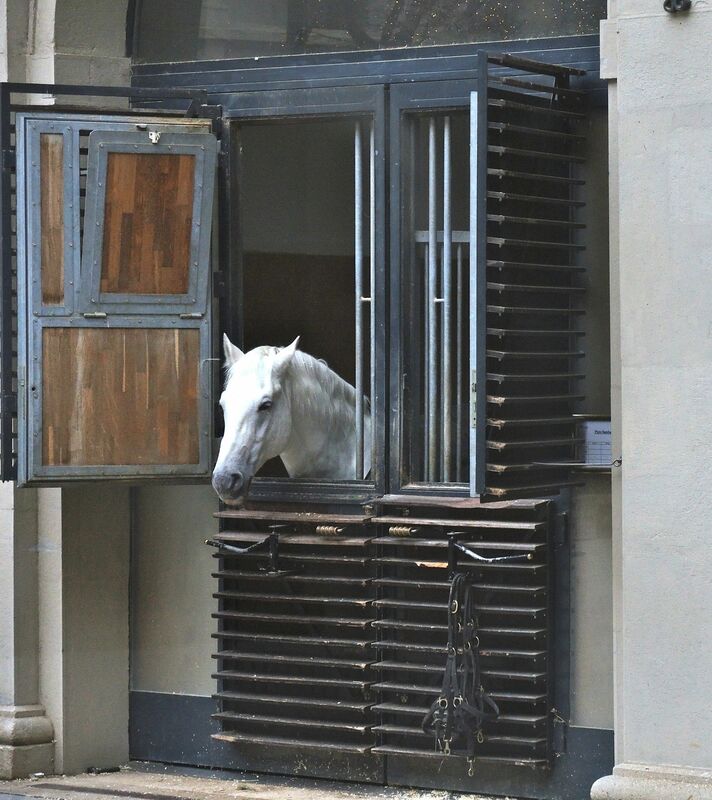 This Lipizzaner horse peaks out of his wood stall in Vienna. This entry was posted in Budapest, FriFotos, markets, Utah, Vienna and tagged Budapest, FriFotos, KREuroXmas, Park City, photos, Travel, Utah, Vienna by Kiera Reilly. Bookmark the permalink.